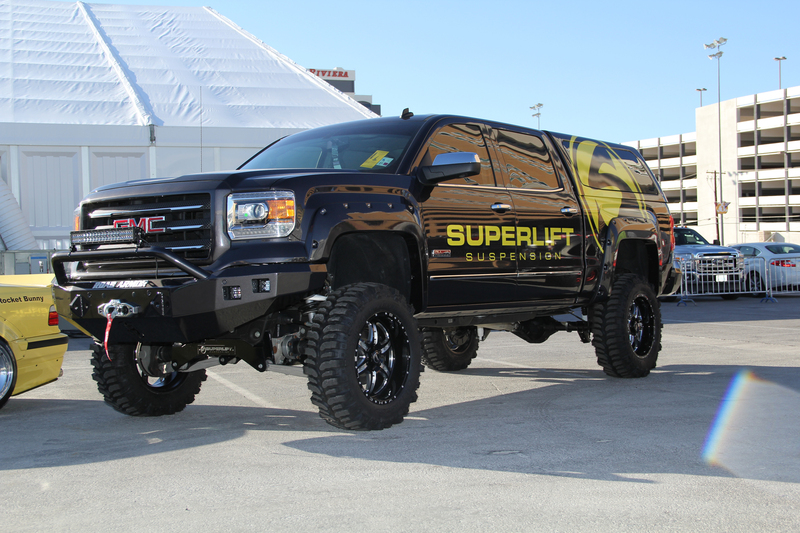 Super Swamper TSL Boggers are built primarily with the Professional Mud Bogger in mind. 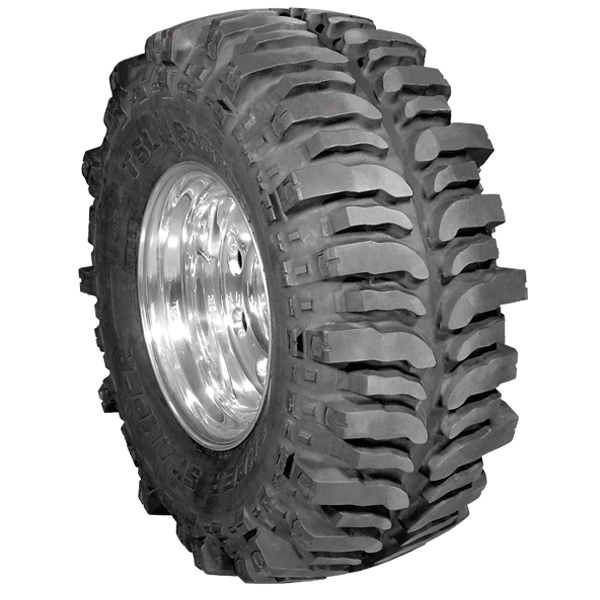 Boggers feature a directional tread pattern with the patented Interco TSL (three stage lug) design. 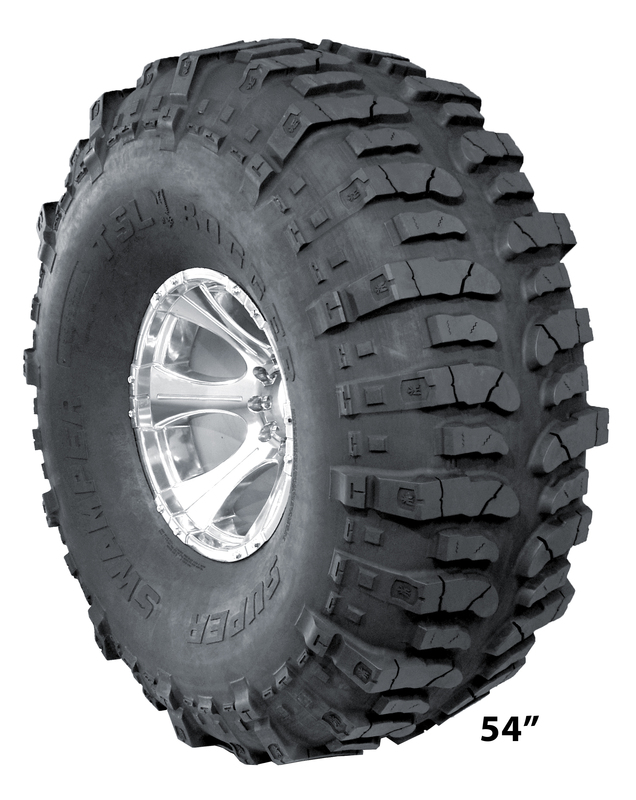 Boggers are the go-to tire for both professional and recreational off-roaders who want an aggressive, off-road tire that performs as good as it looks. 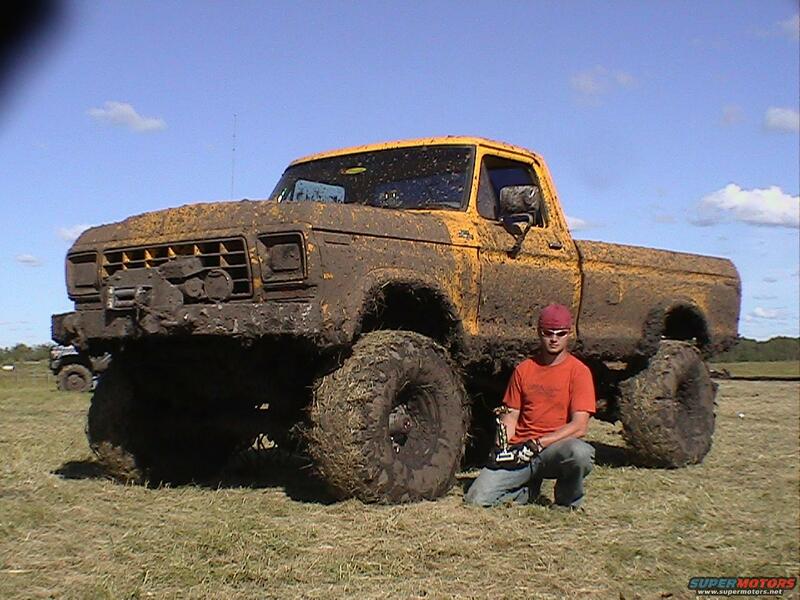 Boggers are extremely versatile D.O.T. 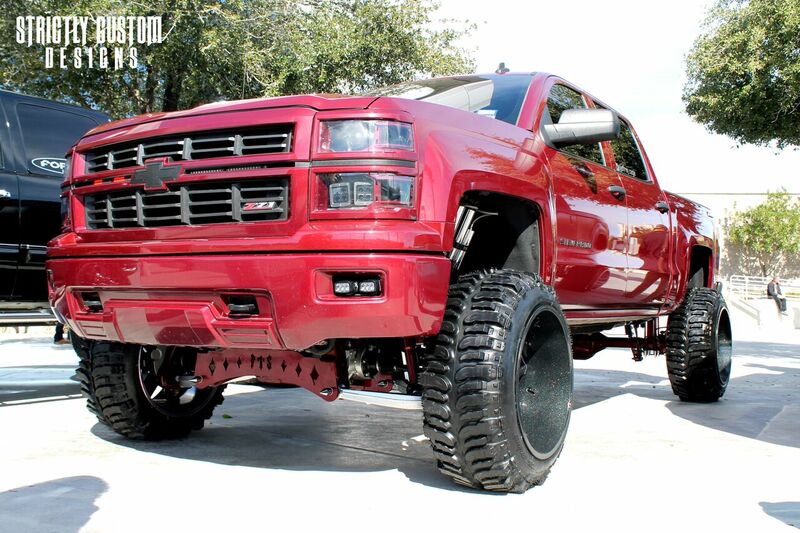 approved and street legal, and can easily be modified and custom grooved for cut, open, and pro stock classes. 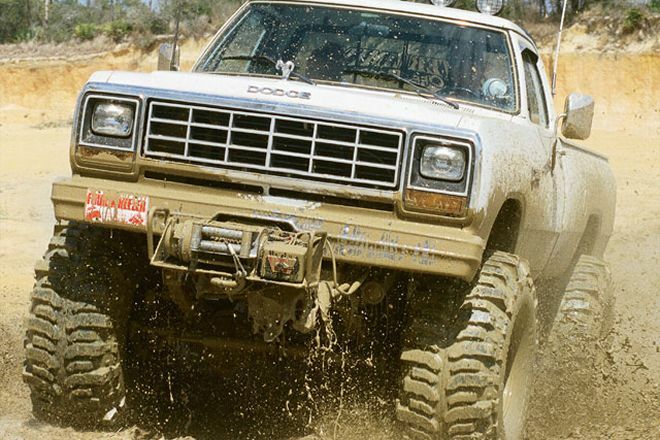 Boggers are an aggressive, built for the off-road tire that have are also amazingly well-mannered on pavement. 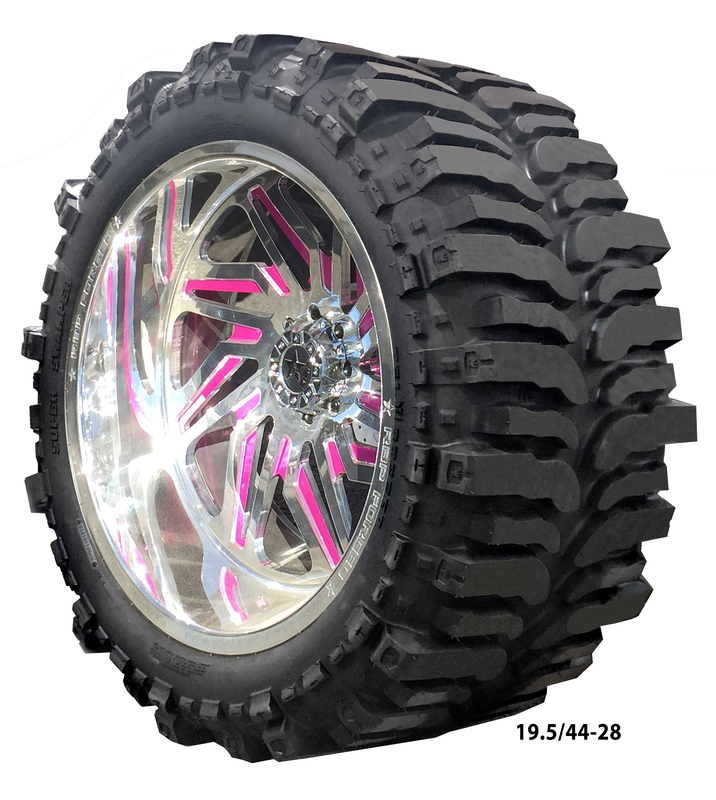 Boggers are bias tires and come in over 58 various wheel size width configurations including the 19.5/44 for big wheels (24x16, 26x16 and 28x16) B/RC-17 – 42.5x13.50-17 competition / off-road use only, non-DOT approved “sticky”. 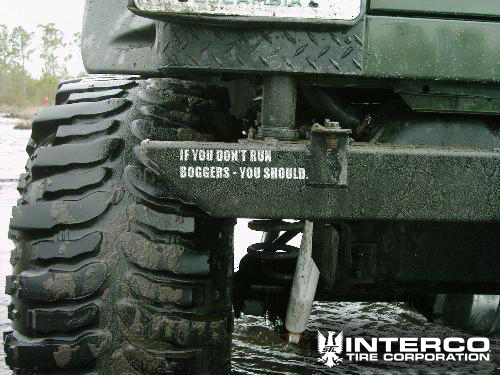 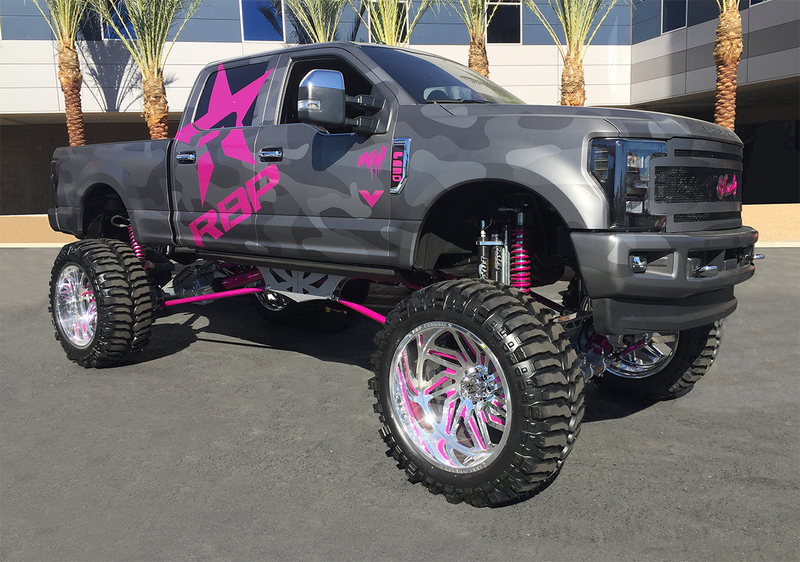 Please note that Bogger tread patterns vary (slightly) by size.